 We've been helping folks buy and sell real estate since 2003 and love helping people make the next step in their journey. We've curated the most comprehensive marketing platform by leveraging technology and humanism at the same time to maximize your bottom line with the least amount of hassle. Buying or selling your home is a complicated task, so it is crucial to have every possible advantage you can. 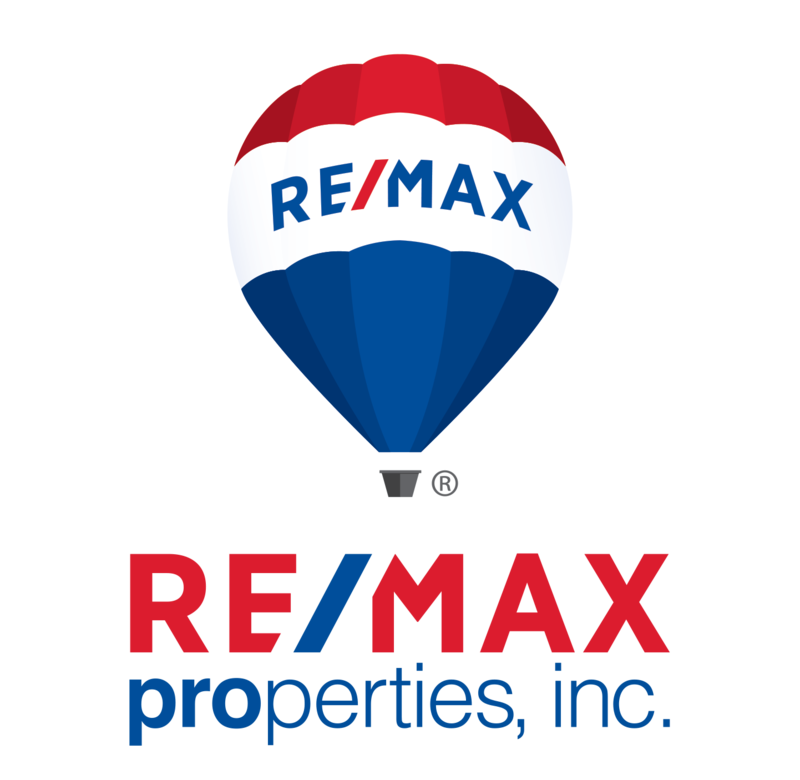 It starts by hiring the right agent backed by the expertise of the RE/MAX name.